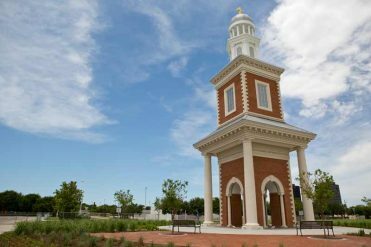 Though many Protestant and evangelical colleges offer doctorates in areas such as ministry, counseling, and education, it is an extreme rarity to find doctoral degrees offered in history, political science, economics, literature, or a number of other fields. 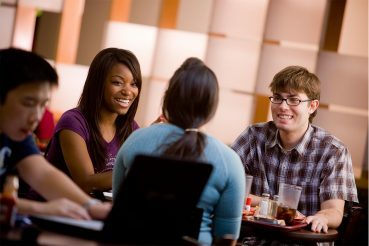 This failure is a costly one for both Christian colleges and Christian students who wish to pursue doctoral studies with mentors who share their faith and their interests. 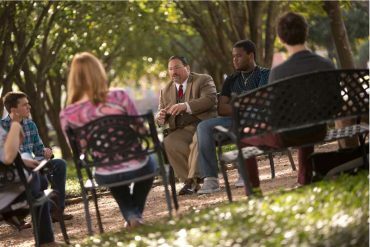 institutions like HBU begin to offer doctoral programs, we will initiate a cycle of Christian mentorship in the scholarly disciplines that will produce new ways of thinking about scholarship and will encourage reverence for the old. The point is not to propose a parallel universe of scholarly distinction, but rather to participate fully in what is supposed to be a pluralistic academic world. How can Christians expect the academy to understand them, their commitments, and their ways of thinking if there are not more Christian scholars who know how to relate their faith to their work? Reinhold Niebuhr warned of the dangers of religious illiteracy,[ii] and the sad truth is that many top scholars in the secular world do indeed display a frightening misapprehension of Christian thought. We need to be engaged in the scholarly discussion. The way to do that is to have more Christians leavening the ranks of the university. The way to accomplish our mission is to train more Christian scholars. Of course, education also has a strong relationship to the professions. A School of Engineering may present a significant opportunity for our university. The current world interest in cyber security presents a genuine opportunity for HBU to train students in an emerging field while selecting the best for careers that support our country in cyber defense. We will perform a feasibility study on the question of starting a school of Engineering. We will perform a feasibility study on the question of starting a law school. The Houston market very likely has room for another law school. A law program of the type we would start, one that engages seriously a Christian worldview, would be unique in the region and rare in the United States. 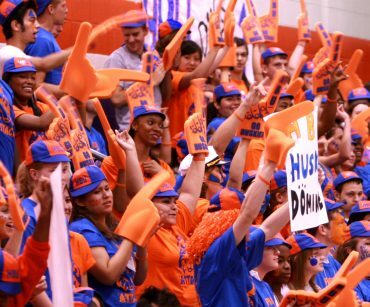 Other professional schools might well be a good fit for HBU. Thus, we will likewise do feasibility studies regarding advanced professional training in ministry, the various fine arts, and communication, healthcare, education and psychology. [i] The Outrageous Idea of Christian Scholarship, Oxford University Press, 1998. [ii] From his foreword to John H. Hallowell’s classic The Moral Foundation of Democracy, University of Chicago Press, 1954.